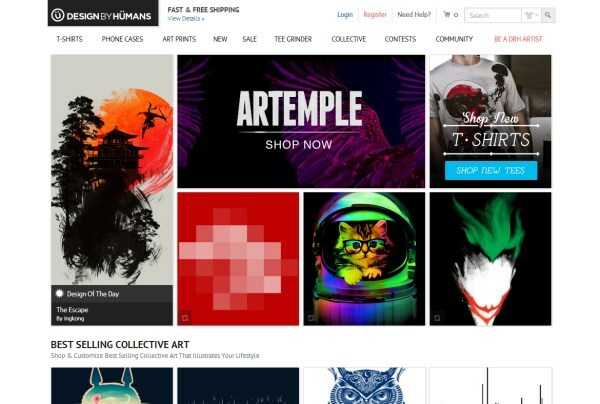 Whether you are looking to buy a creative t-shirt or interested in finding inspiration for your next web design project, browsing the websites of t-shirt shops can be a fun experience. T-shirts have been a popular product in the e-commerce world for the past several years, and although some shops come and go, the abundance of e-commerce sites selling t-shirts has continued. 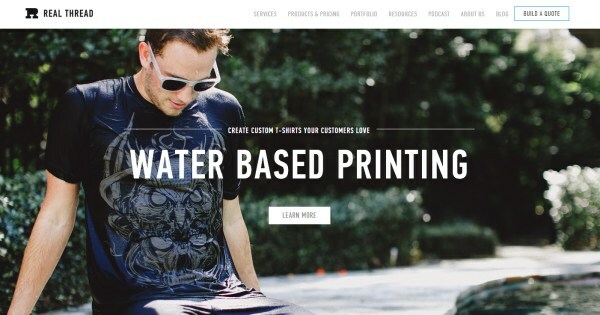 If you’re a designer looking for inspiration, there are a number of well-designed t-shirt websites, and we’ll showcase 25 of them in this post. If you’re looking to start your own e-commerce site, browsing other online shops is a great way to get some ideas for your own site. 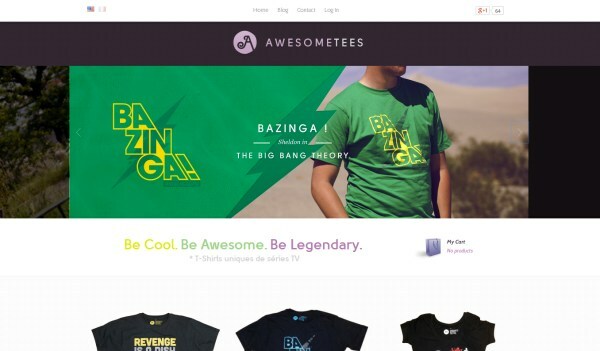 The AwesomeTees website features a beautiful, clean design and layout. The t-shirts are showcased an a white background, which really helps them to pop. 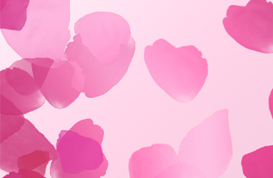 The homepage uses a nice slider to showcase several different products in a stylish manner. The product pages also use a slider to show multiple photos of each t-shirt. The Ugmonk site has gone through several different designs over the years, and each one has been worthy of praise. 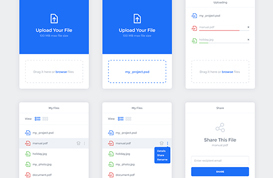 The current version uses light background colors and a clean design style. Like AwesomeTees, the shirts are also shown on a white background. Sliders are used on both the homepage and the product pages to showcase several different images. Scrap Graphic uses a very bold yellow/gold color for the header. 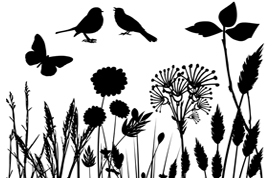 The product photos are shown in black and white, which works well with the header color. When you hover over the product photos they transition to color. 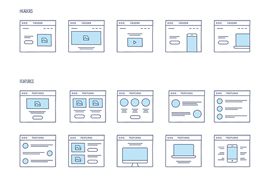 Products on the homepage are displayed in a tiled grid to fill the screen. 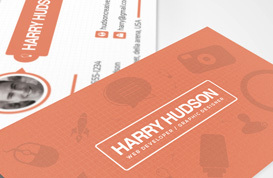 United Pixelworkers uses a very attractive flat design style and a clean layout. 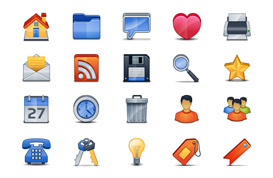 There is a combination of all different kinds of colors, set on a white background. 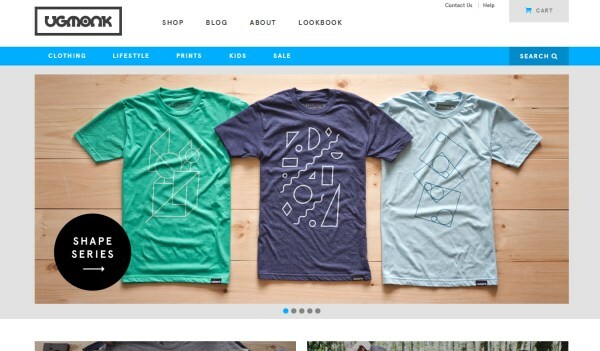 The homepage uses a grid layout to showcase many different t-shirts. The design is also responsive and looks great on smaller screens as well. 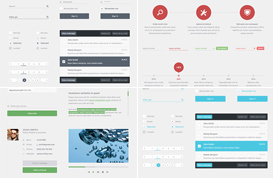 The current version of Design by Humans features a clean layout with black and white being the dominant colors. 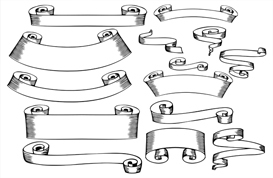 Graphics from the products are a major focal point of the design. 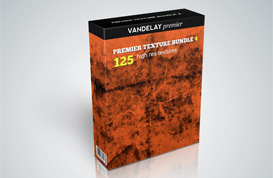 The site uses some interesting effects and transitions when you hover over one of the product images. 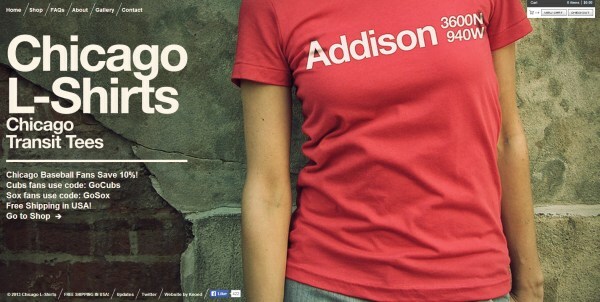 Product pages feature a photo of a model wearing the t-shirt. 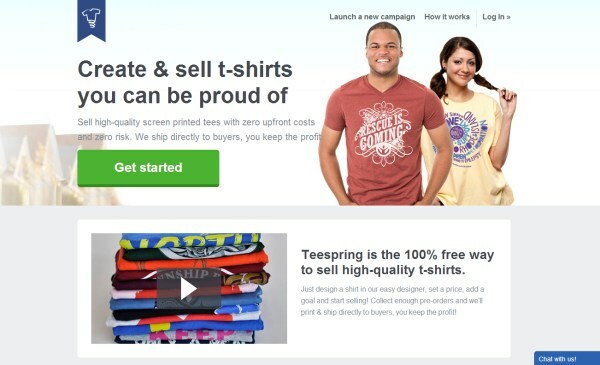 Teespring is a site where you can design and sell your own t-shirts. The homepage includes a video that explains how the site works. This is a great addition to the design since visitors will need to understand the site before creating and selling their own shirt. 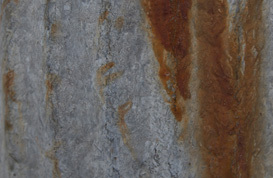 A few sample product images and customer reviews are shown lower on the homepage. 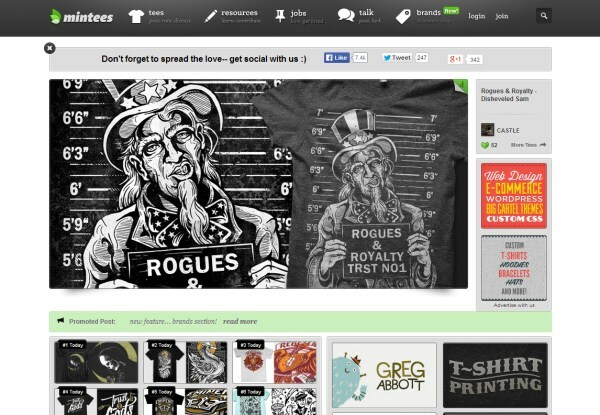 Threadless is a popular site that has been around for several years. 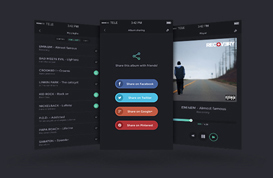 The current design uses clean layout and a black and white color scheme. The layout and color scheme allow the photos to take center stage. Product pages included multiple photos of the shirts. 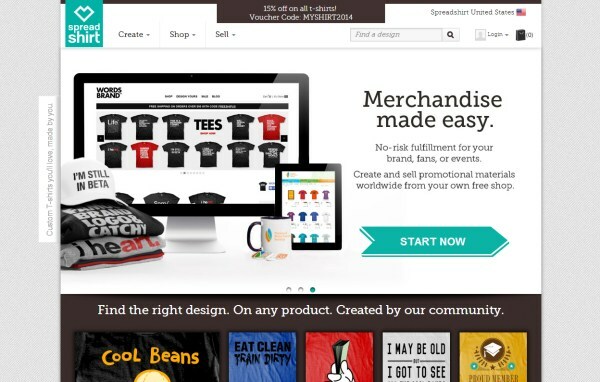 The Spreadshirt homepage features a large slider to showcase different items of interest. Below the slider there are product photos for several different shirts that are available. 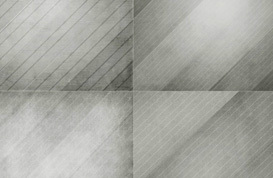 If you keep scrolling further down the homepage you’ll see some nice hand-drawn effects that add to the design. 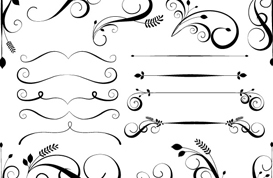 This are of the page provides information for those who are interested in selling their own designs. 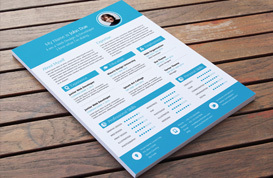 GlennzTess uses a very clean, basic design and layout. 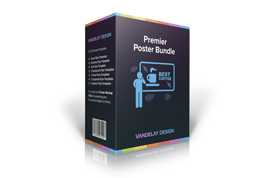 The product images are extremely colorful, which works well with the basic design. 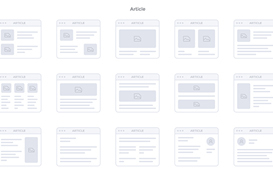 The product images are easily the most dominant element of the site, which helps to keep the focus on the most important things. 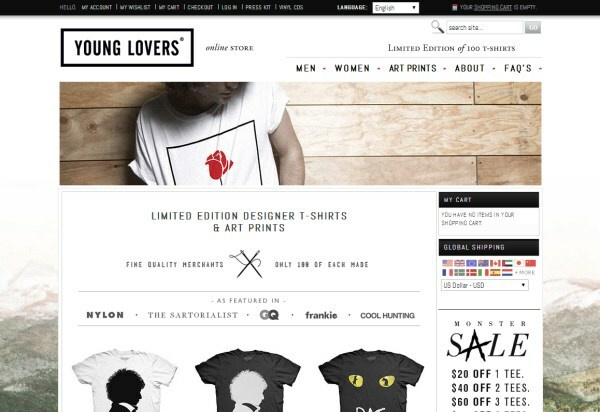 Product pages feature a large image of the artwork that is on the t-shirt. 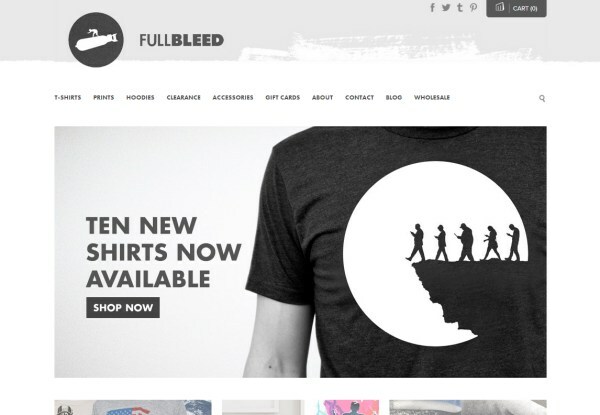 Fulbleed uses a white background with a light gray header and a darker gray also mixed into the color scheme. 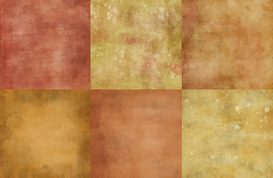 The header also includes a little bit of brush stroke texture. 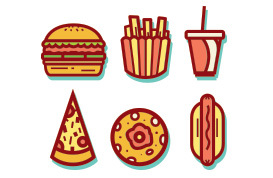 There is a large slider area on the homepage to highlight some featured products. Most elements of this design are clean and simple. 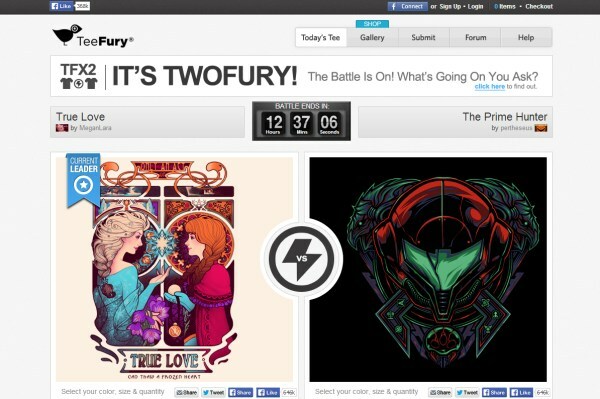 TeeFury uses a gray and white color scheme, which is pretty common for several of the sites showcased here. 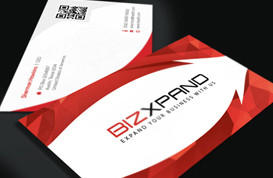 The design style is also clean and shows attention to detail. 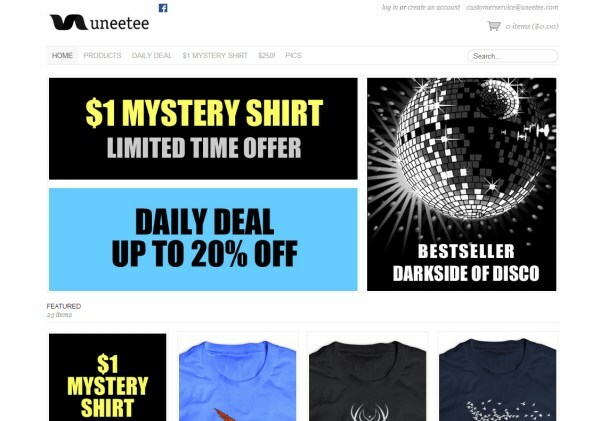 TeeFury features limited time offers, so the site’s purpose and structure differs from many of the shops showcased here. The priority is to showcase the shirt or shirts currently up for sale, and provide a sense of urgency with the count down. Mintees uses a dark header with several icons to aid in navigation. Visitors can create an account and “like” different tees. 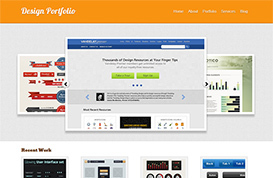 They can also comment on designers, and the site emphasizes interaction and community. You can also see how many other uses have liked a particular product. The Yetee uses a very colorful blue design. 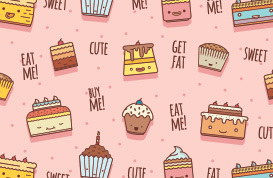 The busy background pattern goes against the trend of clean designs from most of the other sites shown here. A different shirt is showcased each day, with just a limited time for people to buy it. 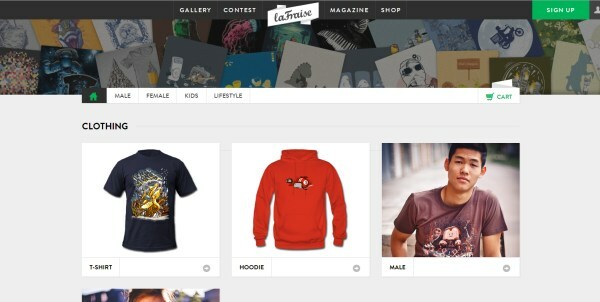 Users can submit fan photos or their own t-shirt designs, and you can browse the photos submitted by other users. 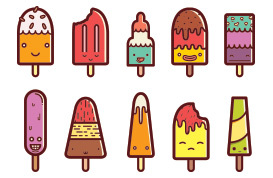 laFraise uses an interesting header with a lot of different images. The rest of the site uses a very nice, clean design style and layout. The site’s header bar and navigation are sticky, always remaining at the top of the screen as you scroll down. 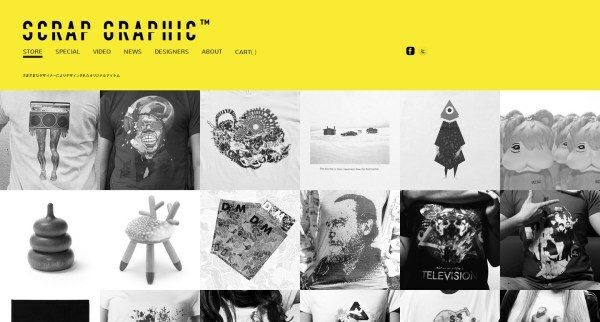 The site is actually a social network for designers and artists, and the shop is just one section of the site. 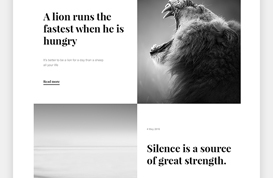 Uneetee features a simple design with heavy use of black and white. The product photos easily stand out on the white background. The tip of the homepage features a special offer. 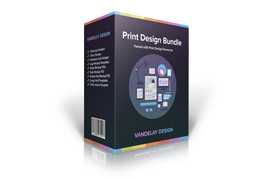 Product pages include multiple images of the shirts and the graphics featured on the shirts. 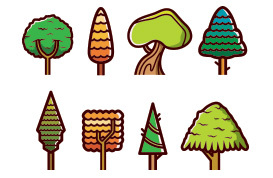 Desteenation uses a dark, textured wood background. 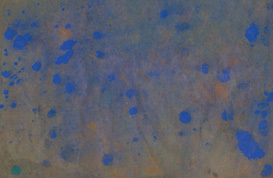 The dark background goes against the trend of light backgrounds among the sites showcased in this post. The navigation menu uses a tabs. 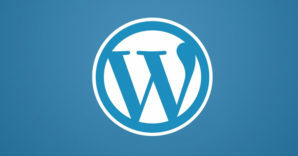 The homepage features a slider that showcases noteworthy products and promotions. 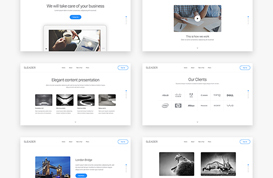 Itself features a clean grid design and layout. When you first arrive at the site you’re greeted by a popup that asks you to like them on Facebook, which should help them to have an active and growing social following. 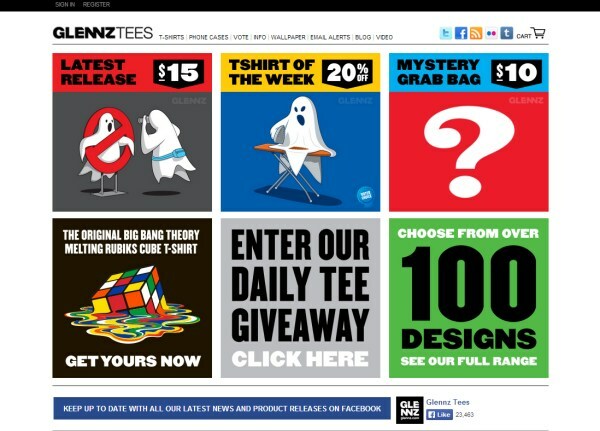 The homepage uses small thumbnails of a number of different t-shirts. These thumbnails, as well as larger photos on the product pages, show models wearing the t-shirts. he product pages also switch the photo when you select a different color for the shirt. 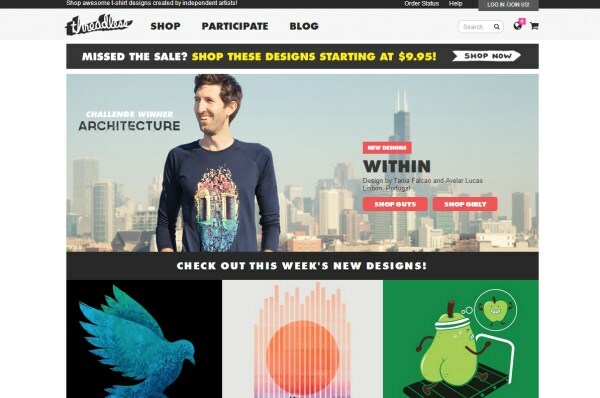 Chicago L Shirts uses a full-screen background photo on the homepage. The wall behind the model adds some texture, and the red color or the t-shirt really pops against the neutral-colored background. 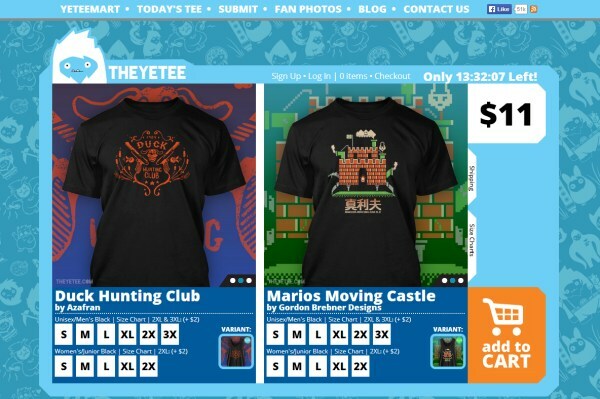 Product pages also feature the massive full-screen images, along with the opportunity to purchase the shirt. The site doesn’t offer a huge number of different shirts, and the large photos are really what sets it apart (aside from the Chicago-specific shirts) from other t-shirt site designs. Real Thread offers t-shirt printing. Their site uses a full-width image on the homepage, and a nice clean design. 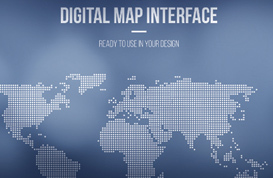 A lower portion of the homepage features some parallax scrolling effects. The Products page uses a nice gird layout with photos of the various t-shirts on models. The individual product pages of the shirts feature a large photo of the shirt on a model, with all of the different available colors being listed. 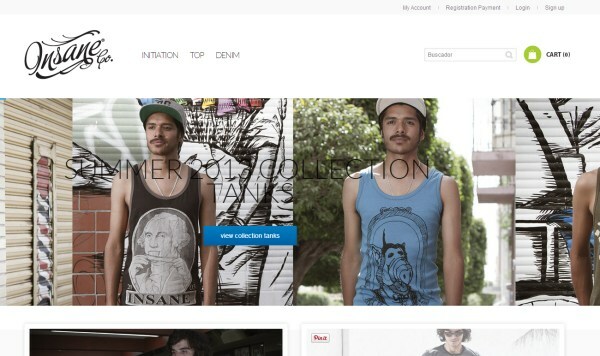 Insane Co. uses a black and white color schemes so that the photos on the site really stand out. The homepage features a full-width slider area, and some product photos below it. Blood is the New Black continues the trend of black and white color schemes. The layout is very clean and simple, with a slider being the main feature on the homepage. Lower on the homepage some individual products are showcased. Some of the product photos include models, while others just show the shirt. 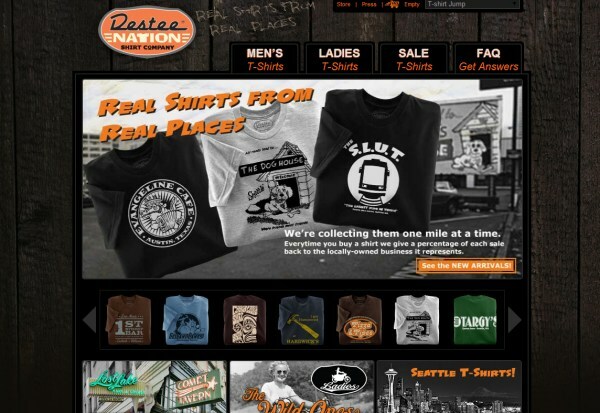 The site offers shirts from a variety of different artists. Young Lovers uses a sticky background photo of mountains that stays at the bottom of the browser as you scroll down. The homepage does include a slider, but it is much smaller than the slider on many of the other sites showcased here. 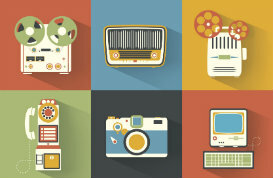 The products are showcased with no model and on a clean white background. Product pages include multiple photos, some including models. 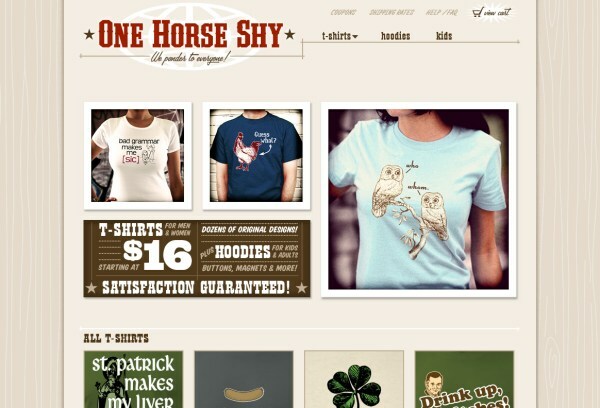 One Horse Shy uses a hand-drawn wood background and a neutral color. 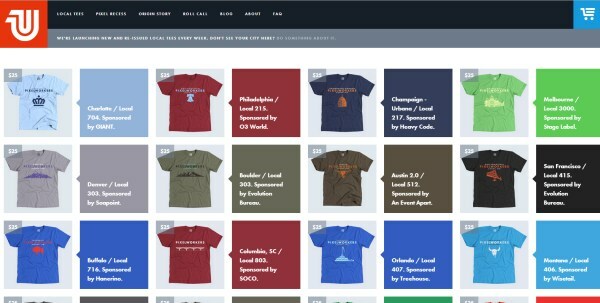 The homepage features several thumbnails of different t-shirts rather than a slider. The design of the product pages is pretty simple, with just an image of the graphic on the tee. Visitors can then select the color and type of shirt that they want.